2019 is fast approaching, December is going to arrive in a flash (like, seriously this weekend, how is that even possible?!) and Christmas will be with us in three weeks. When you’re busy, this means you need to prep ahead and get organised well in advance, which usually means starting your gift guides NOW if you haven’t already. The good news – if you can get started organising you holiday content NOW, it won’t be too late. Our guide below will help give you a clear direction and strategy if the silly season has you feeling a bit – well, silly! Take this approach as you plan the new calendar year as well. There’s nothing like going into a busy season or a new year feeling organised with a brand new calendar prepped and ready. And for the festive season, it is an absolute must. Chaotic publishing is because of a late start so plan hard and plan early. Allow you to actually have free time to enjoy the most wonderful time of the year. Within your content calendar, ensure you are creating separate content for your blog and social media. This is because what may be engaging on one platform, doesn’t necessarily engage another audience on another platform. Ensure your content is perfectly timed to avoid inconsistency, overlapping and competition from other publishers and brands. Be upfront about what you expect (free product) - don't beat around the bush. If you're looking to grab free stuff, be upfront with your language. For more expensive items, don't be surprised if the brand only wants to provide you the product for free. For example, a $600 blender or $700 vacuum…something like that. If you want to work with brands for the holidays, you should 100% be getting your pitches out already! If you're sitting on them because you're unsure of what to say, stop second guessing yourself and just go for it. Online will be saturated with the best deals and products for the season so think about how your content can solve your audience’s needs. Analyse your Google Analytics from last year. What worked well and what didn’t? Can you update some older content and repurpose them? Remember - you don’t always have to reinvent the wheel. This time last year, the brands I managed the PR for were planning their Christmas campaigns six months in advance (yep – in July!). Be sure to check in with the brands to confirm creative details – they are just as swamped during this time of year too. They will appreciate the ability to approve your content as early as possible as opposed to having it sent to them a day before live-date. You are not annoying your audience with too much advertising. No one likes seeing sponsored post after sponsored post of competing brands or products (not authentic, spammy and overwhelming). 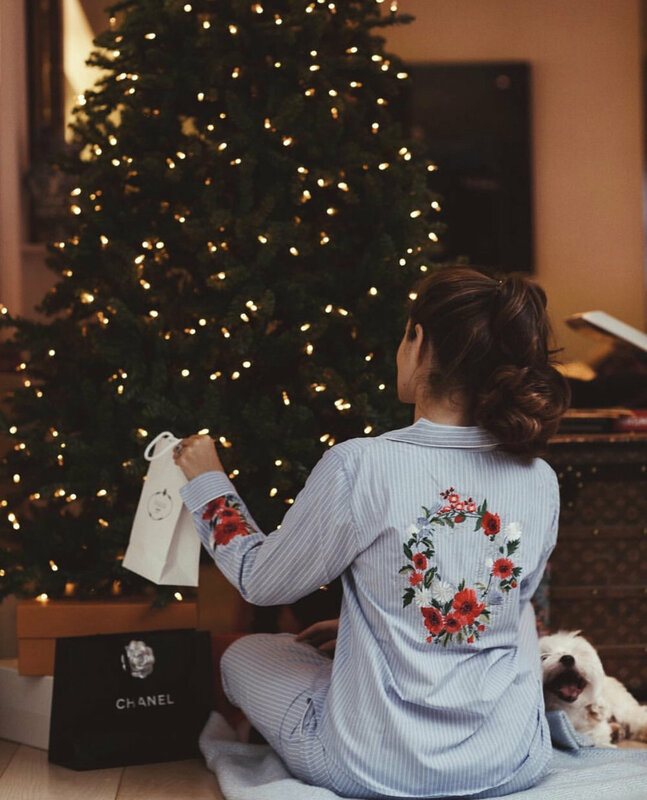 We are still a few weeks out from Christmas and already consumers are bothered by repetitive partnerships by some influencers. Only promote goodies that your audience is truly interested in, not what only you love. Even after you have posted, continue re-checking availability of products you are promoting as some goodies will sell out fast. The last thing you need to be dealing with is upset readers contacting you during the holidays about why they couldn’t get their hands on a product you promoted. Plan to have a back-up of recommendations for replacement that are similar in style and price point. For advice, tips and more on developing content or social media strategies, contact us on hello@thebusinessofinfluence.co.nz.